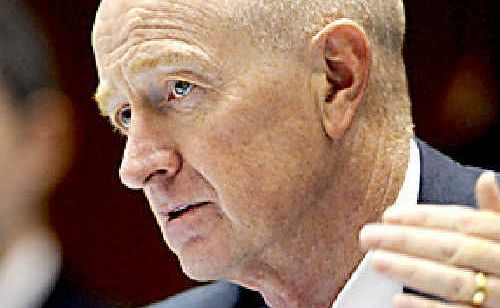 RESERVE Bank Governor Glenn Stevens has been reappointed for a further three years. Treasurer Wayne Swan made the announcement in Canberra on Wednesday, praising Mr Stevens for his work in helping steer Australia through the global financial crisis. "I congratulate Governor Stevens on his reappointment, which acknowledges his enormous contribution to Australia's economic resilience through his conduct of monetary policy, as well as his enduring focus on financial stability working together with our other key regulators," Mr Swan said. 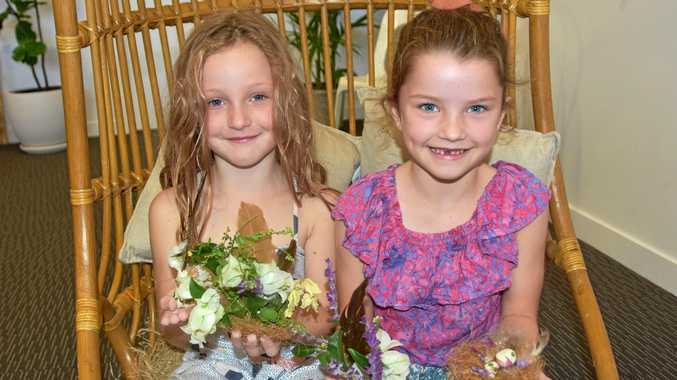 The approval extends Mr Stevens' appointment to 10 years, having replaced Ian Macfarlane as governor in 2006. His term was due to expire in September. Mr Swan also revealed experienced executive Kathryn Fagg had been appointed as a member of the RBA board for a five-year term from May 7, 2013. Ms Fagg has worked in senior executive roles at Linfox, BlueScope Steel, ANZ Bank, McKinsey & Co and Esso Australia.